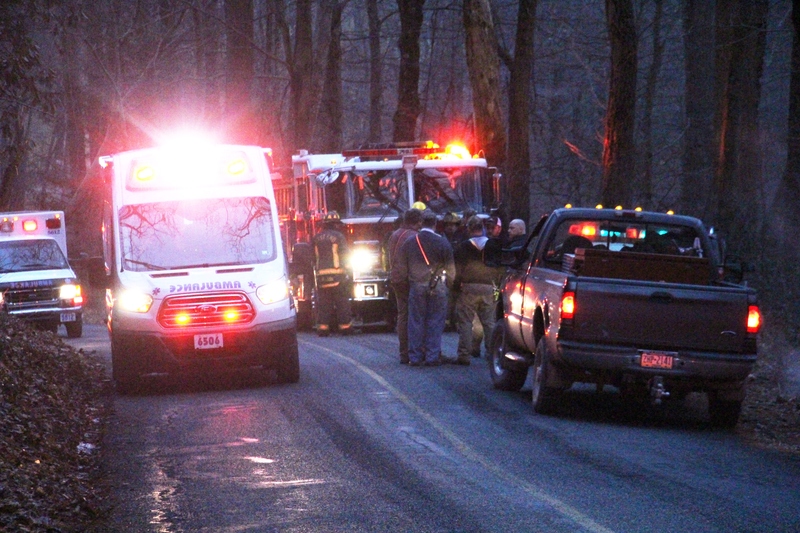 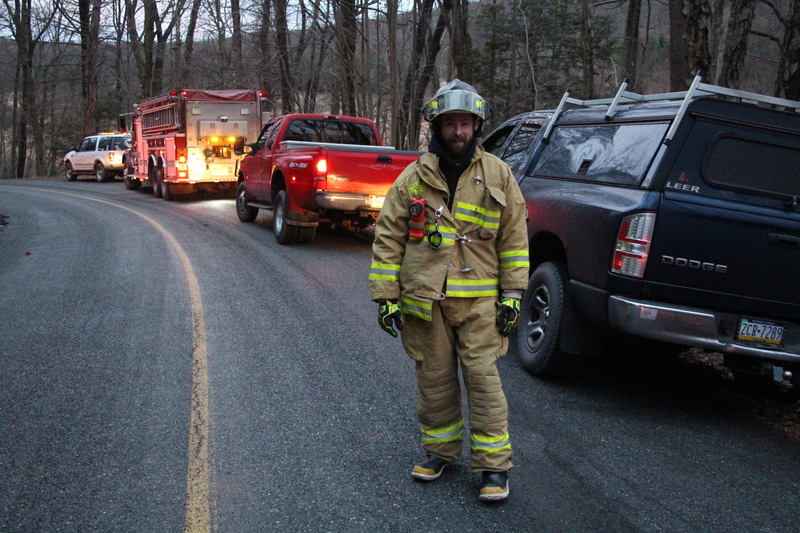 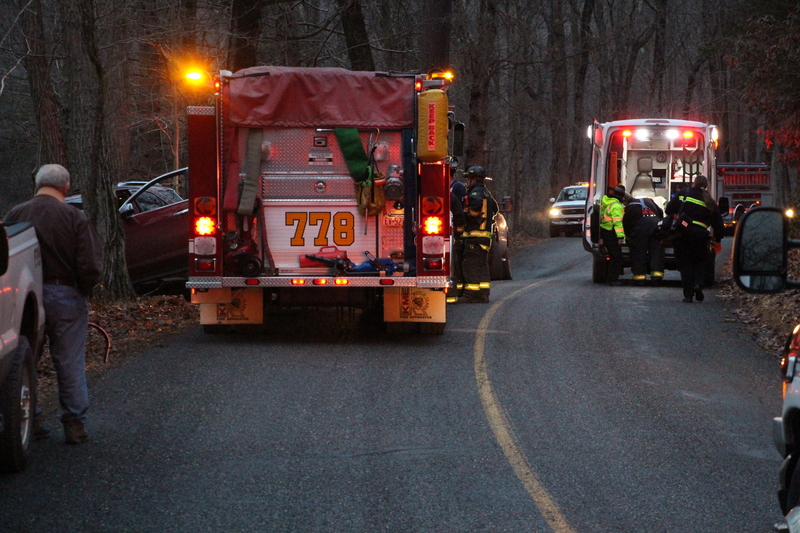 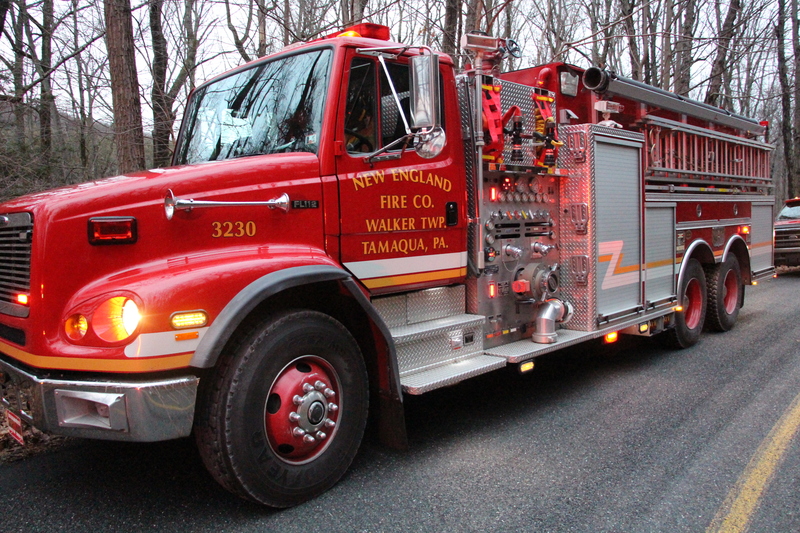 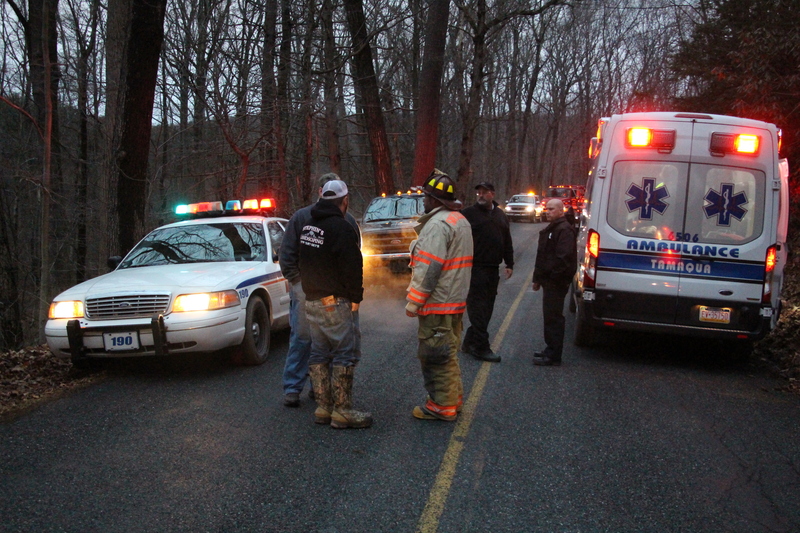 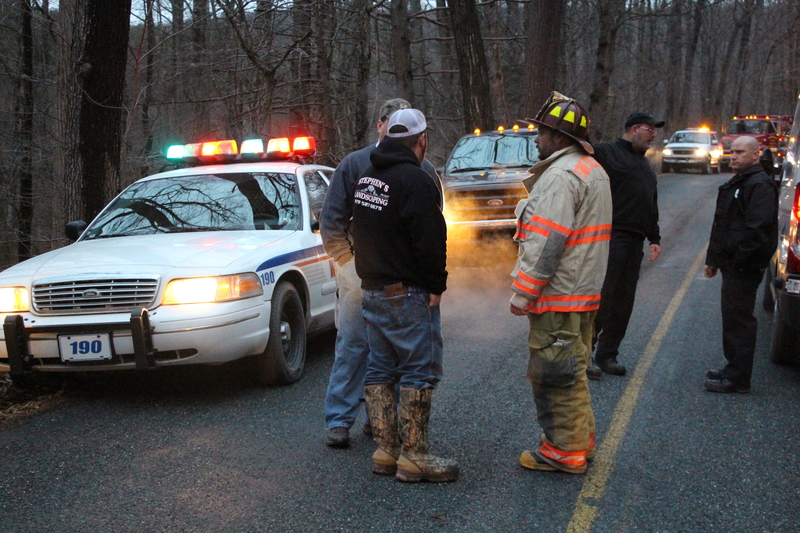 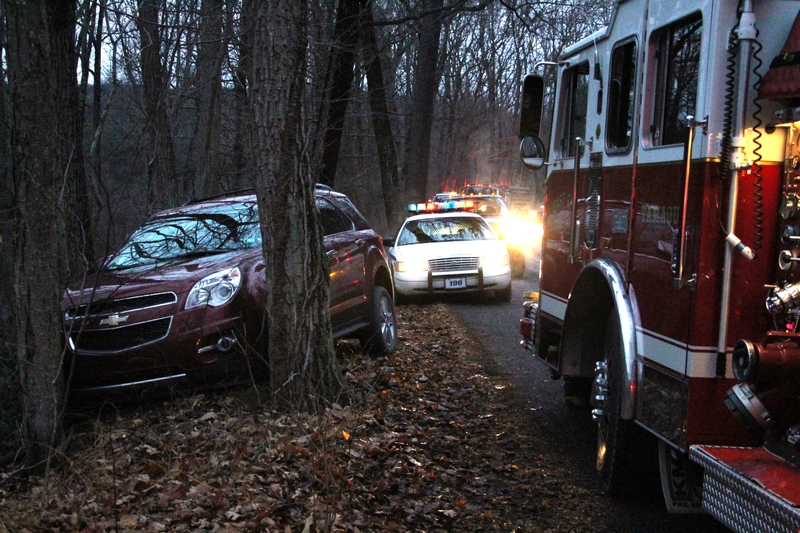 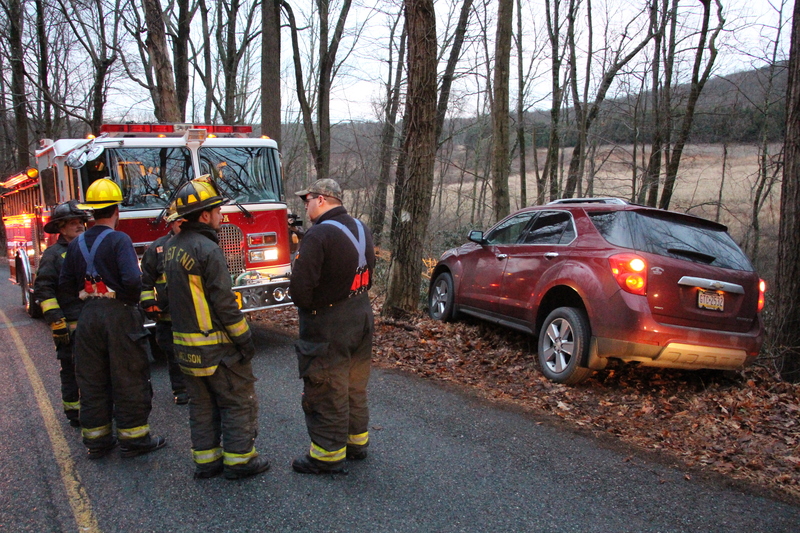 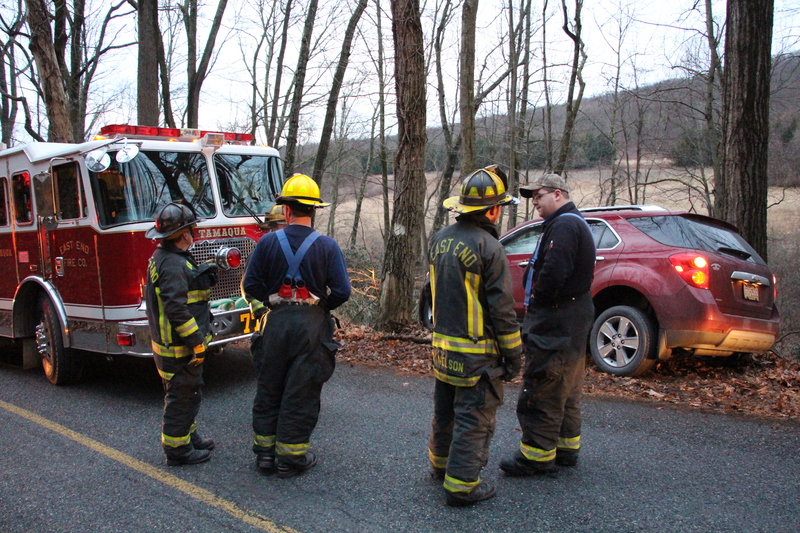 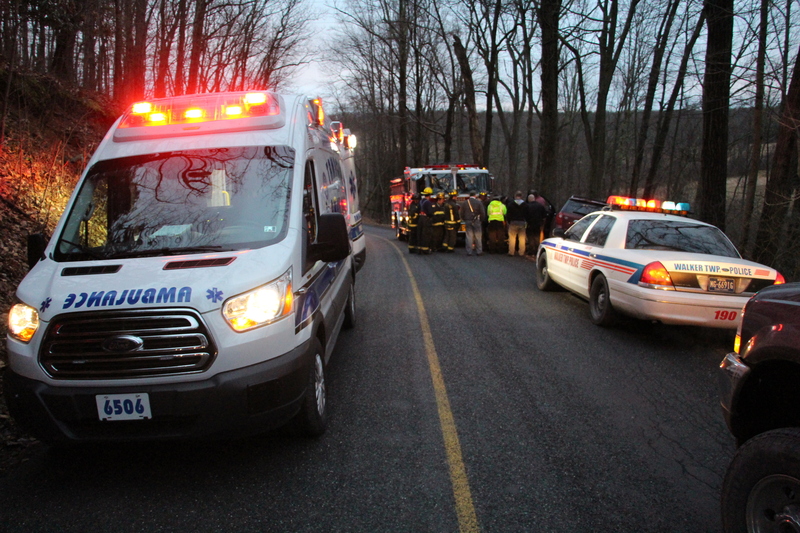 Emergency personnel were dispatched around 7:04 a.m. today to the area of Wildcat Road and Reynolds Road in Walker Township for a motor vehicle accident with injuries. 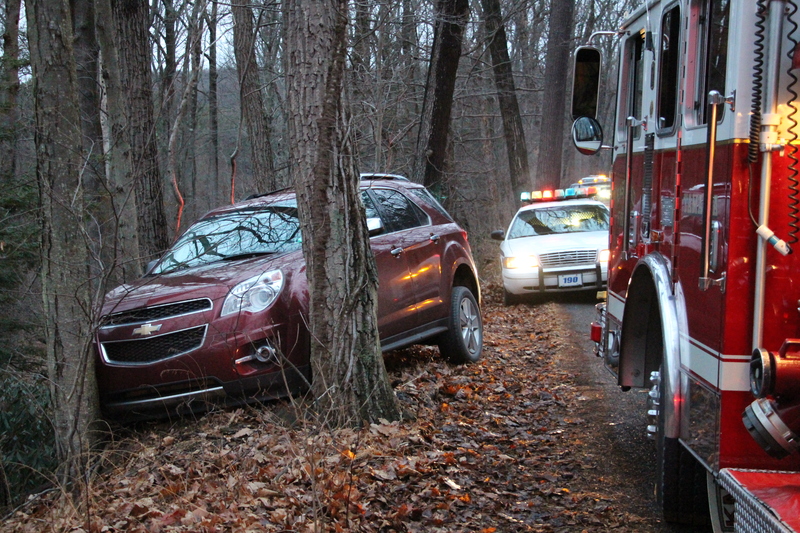 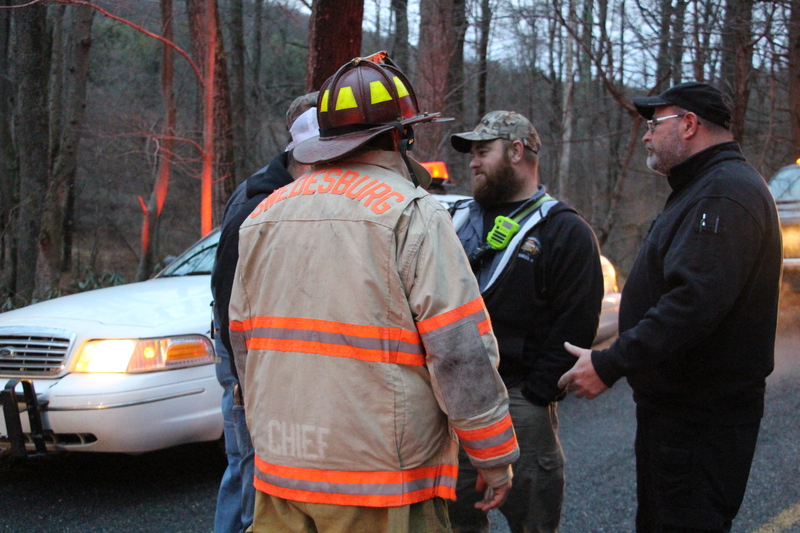 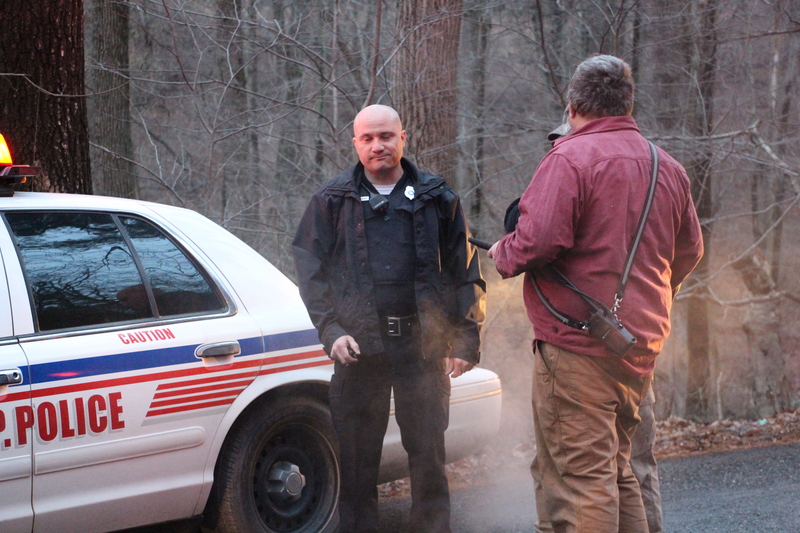 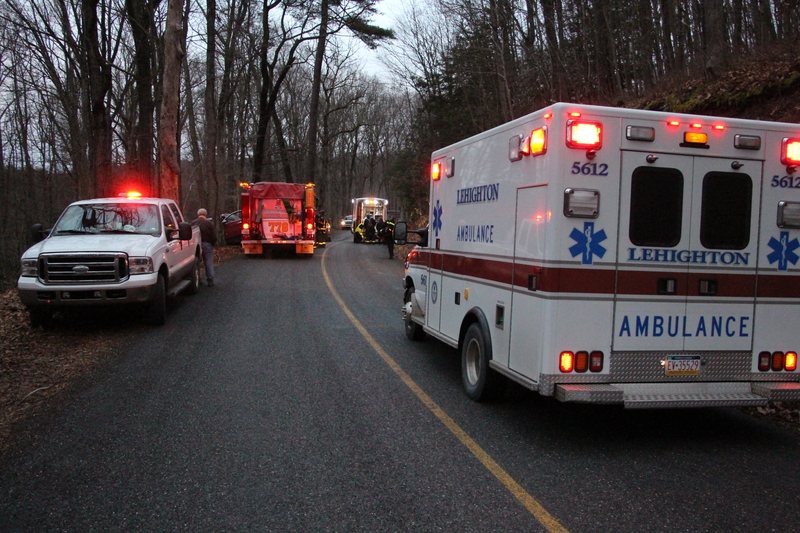 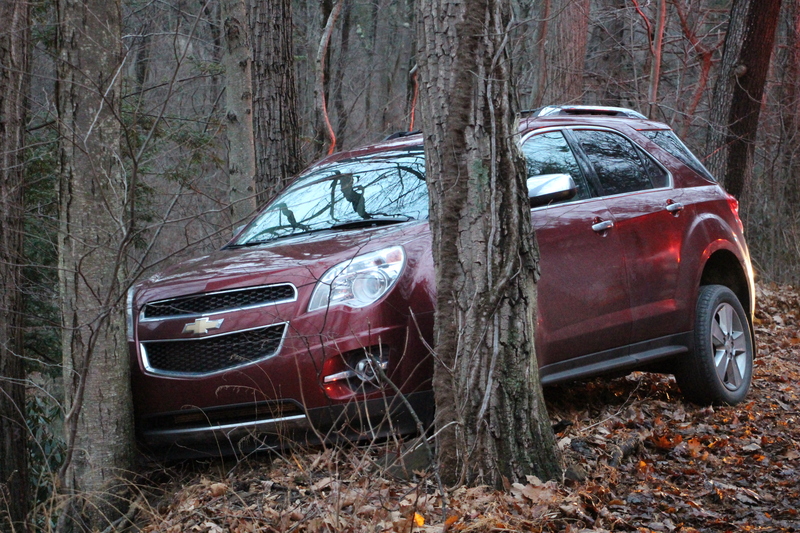 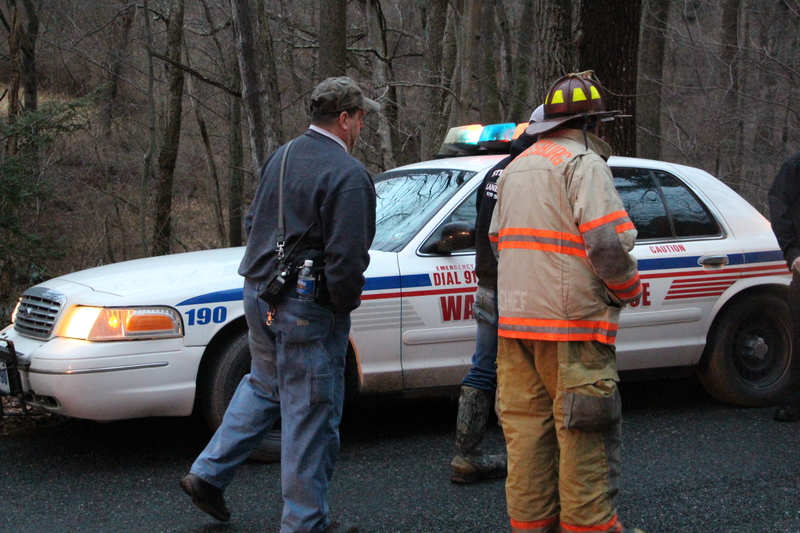 The incident was located on Reynolds Road. 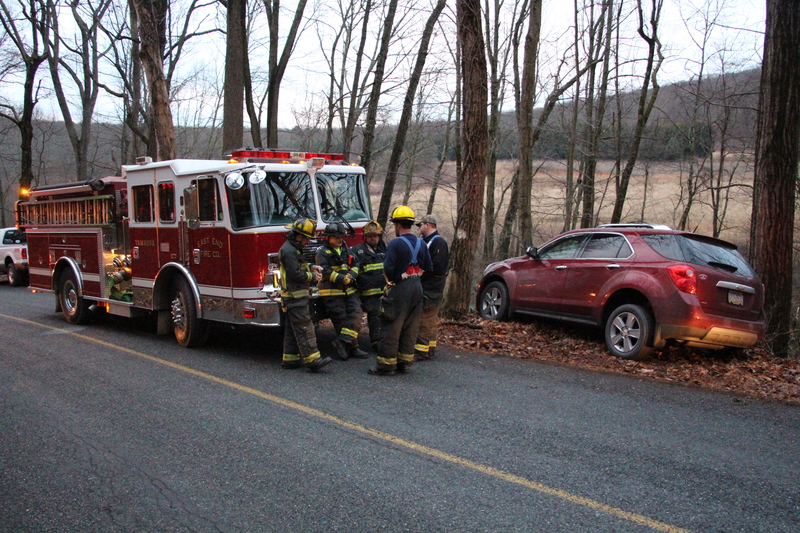 One woman was taken to the hospital.